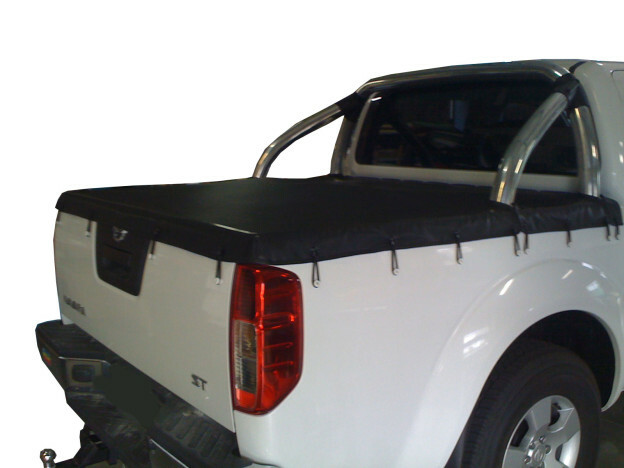 Coastal Canvas & Vinyl Fabrication custom make and fit new tarpaulin covers, tonneau covers, along with carry out repairs to your existing covers, replace parts, ropes, etc. All projects are carried out by qualified professionals at the factory/showroom. Measure and quote available, along with site visit where required to complete each job to your specifications. Along with Tarpaulin – Tonneau covers, Coast Canvas will make just about anything, BBQ COVERS, new vinyls for your playground equipment, or repair your existing covers. The above BBQ Cover, custom fitted for a resort manager on the Gold Coast, was made using a premium boat hooding material called “Mariner“, it is 625gsm fabric with all sorts of protective treatments and comes with a 3 year warranty. New upholstery for your favourite: boat, car, plane? Below this very much used and loved car seat was stopping the vehicle from passing registration. The team professionally fitted new upholstery and the seat looks like new, best of all: passed rego, and now has added years of life to the van.